Perfect for a child's room or play room! 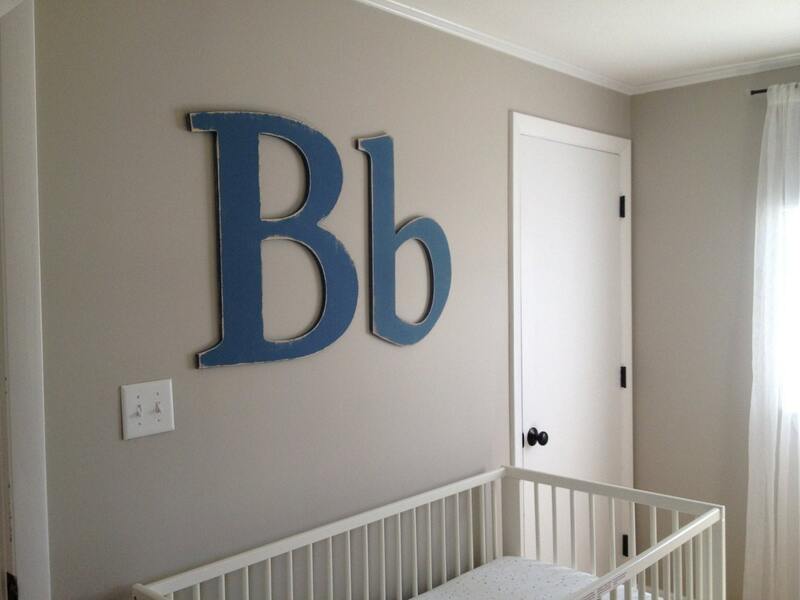 This listing is for (2) 24" letters....one uppercase and one lowercase of the same letter as shown in the photo above. 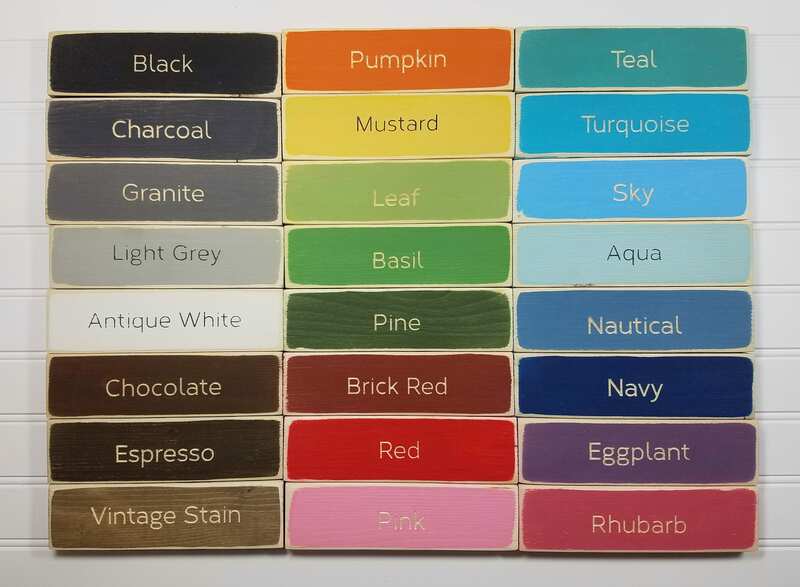 Each letter will be handpainted and distressed in the colors you choose. 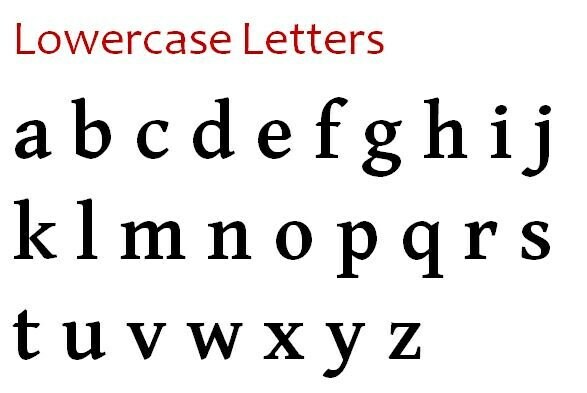 Note that the size applies to the uppercase letters; the lowercase companion may be a bit smaller and will coordinate with the uppercase letter as normal. 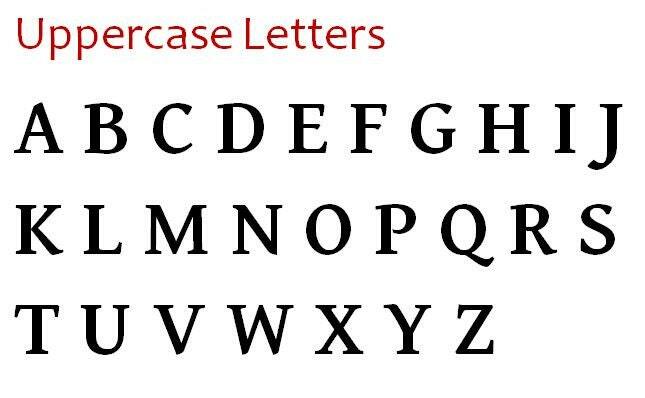 For example, the lowercase letter "a" will be approximately 18" tall.